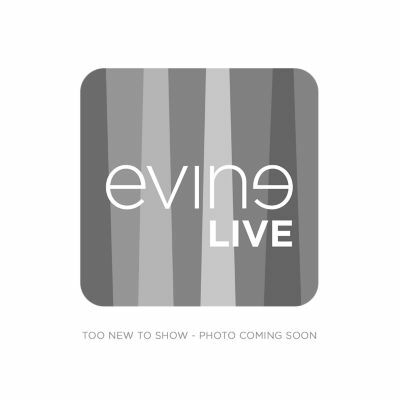 Me – I’ve grown tired of the typical home shopping TV doublespeak. “One time only” prices that magically get lower the next month; “limited editions” that are offered again and again with slight deviations in design; a “Reserve” line that was supposed to be, uh, reserved, for extra-premium timepieces that now cost less than the non-Reserve line. I could go on. And on. 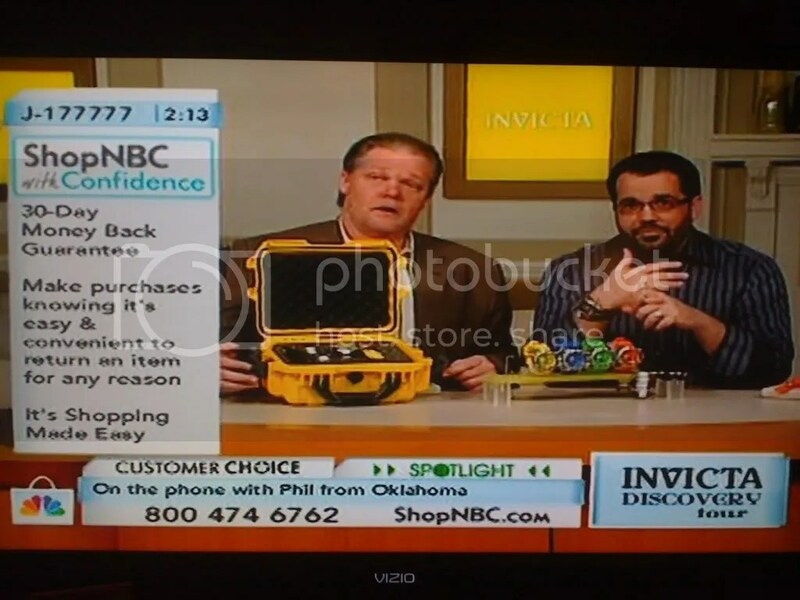 The Invicta shows on ShopNBC do make for an entertaining evening at home. Whether it’s the host’s thinly-veiled, juvenile jokes about “brown eye” dials and “slapping a beaver” on your wrist, or the feigned astonishment and gasps that precede “that price must be a mistake,” you can’t beat live home-shopping TV. Eyal also constantly remarks about how he is the named inventor on multiple patents covering the designs of Invicta watches. He recognizes the importance of patents, and he should. The Invicta Lupah design is widely copied by other manufacturers. So, that’s why reading this Complaint is so tough. Despite my love/hate relationship with Invicta and its marketing channels, I tend to support the brand overall. A few months ago they started selling a new watch design with several interchangeable straps and bracelets. The whole thing was packaged in a “submarine case.” If my memory is correct, they also use a little animation that looked like a CAD drawing of the case opening up to reveal the watch and straps. They also offer the case by itself, and I believe that several other Invicta models are shipped out in this style case now. Damn. The case was filed April 6, 2010 in the United States District Court for the Southern District of Florida. The allegations are straightforward. Eyal calls company to see about having some plastic storage cases customized for use with watches. Company sends sample cases to Eyal. Eyal never responds with an order or “no thanks.” Company sees its patented case design on national TV. Company calls Eyal to see if he intends to order any cases based on the samples. Eyal says he is “passing on the opportunity.” Oops. If true, the allegations paint a very disappointing picture of this watch company and its charismatic CEO. Plasticase is basically saying that Eyal ordered some sample cases then, rather than order from the company that designed the cases, he shipped them off to China to have them made cheaper. As you already know from reading this blog, fairly recent changes have occurred in the infringement analysis for design patents. In a “knockoff” case like this, the patentee-friendly Egyptian Goddess standard might not even matter. If the case doesn’t settle soon, Plasticase should get everything it needs for a slam dunk via discovery requests. Invoices from China and Eyal’s own conduct in ordering the samples is 80% of this case. 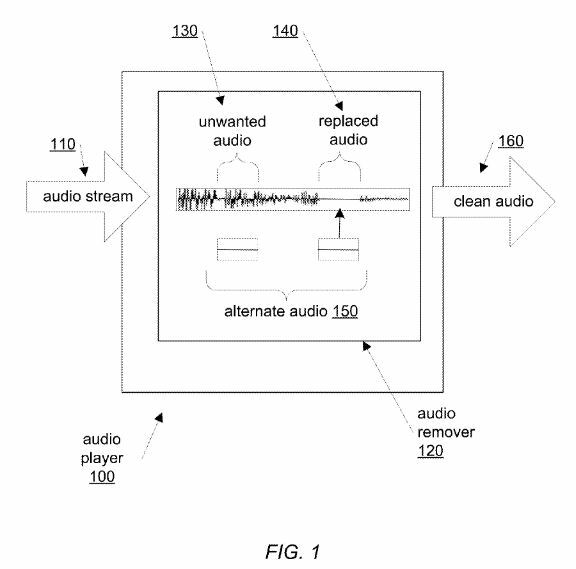 Add in plaintiff’s design patents and proper marking of the cases, and this should be over. Of course, Invicta hasn’t answered yet, and the Complaint is obviously slanted to one side. Invicta is innocent until proven guilty. This is definitely one case that I’ll be following with interest. I’ll even make this deal – if the case goes in Plasticase’s favor on summary judgment or via a jury verdict, via multiple choice, I’ll let my readers choose the fate of one of my Invicta watches, and I’ll post a video of the destruction.